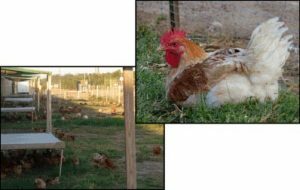 Rogers Poultry is proud to offer both MARY’S ORGANIC and ORGANIC SLOW-GROWTH HEIRLOOM CHICKEN as part of our SUSTAINABLE POULTRY PROGRAM. Mary’s Free Range Organic and Organic Slow-Growth Heirloom Air Chilled Chickens are Non GMO and an additional step up the ladder in humane farming practices; with freedom to move about and a premium diet void of any chemical stimulators. 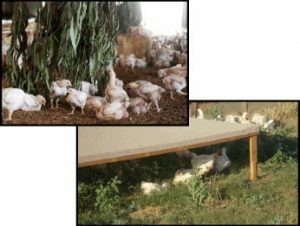 Natural behaviors are enriched with bales of straw (used for pecking) and eucalyptus tree branches (used for playing and hiding).